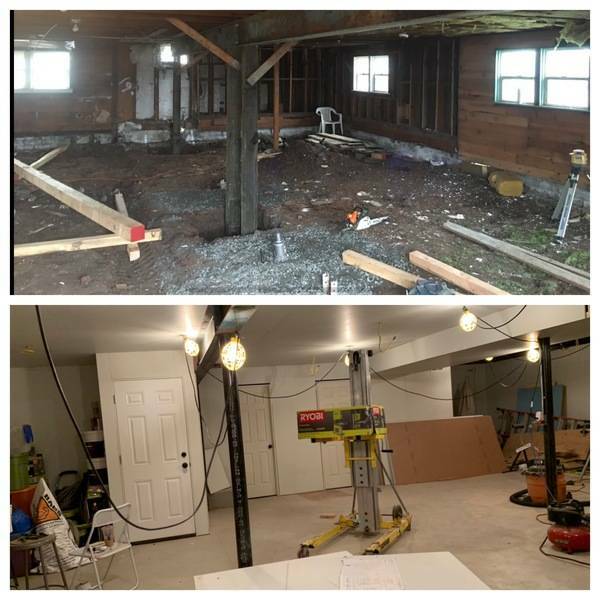 We are renovating a historic church and creating a woodworking studio for women! This is the progress we have made this far, and the change is drastic. From mud floors to white walls, we are chomping at the bit to get our fill line of Ryobi tools set up and here. We plan to empower women, one power tool at a time!